Save your coins for these wonders! 1. Moroccanoil Treatment infuses argan oil into your strands to detangle, speed up drying time, and boost shine — it does it all, and we're here for it. "One bottle has lasted me four years with just a pea-sized amount on damp hair to get it all soft and not frizzy." —Chloe C.
Get it from Nordstrom for $15+ (available in three sizes) or from Jet for $30.99 (3.4 oz size only). 2. 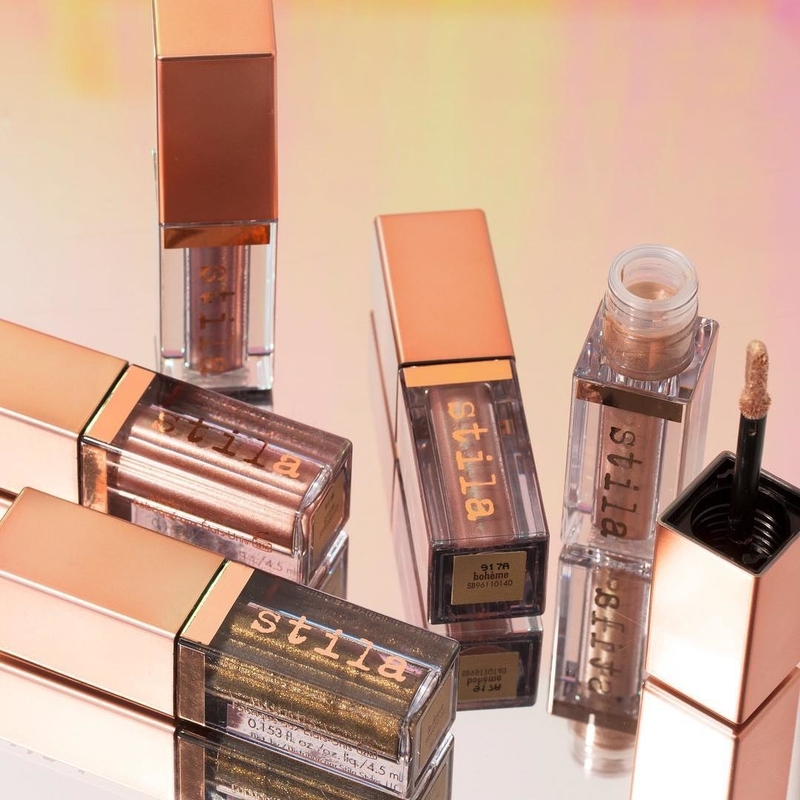 Stila Glitter & Glow Liquid Eyeshadows are sure to make you SHINE extra bright whenever you want something a little more attention-grabbing — it has a lot of grip too, so don't worry about fallout or messiness. "The idea of liquid eyeshadow was a little daunting at first, but it’s actually super easy to use and perfect for when you want to be glittery AF." —Alli C.
Get them from Amazon for $24 each (available in 13 shades). 3. Drunk Elephant Lala Retro Whipped Cream Moisturizer rescues dry, dull skin overnight with beneficial ingredients like African oils, plantain, and fermented green tea, so you wake up with feathery-soft skin. "It turns your skin into velvet!" —A. 4. GHD 1" Flat Irons clock in at the sweet styling spot of 365 degrees to give ya super slick and shiny hair without any unnecessary damage and over-frying. They're also celebrity stylist Justine Marjan's #1 choice. Get it from Sephora for $149 (classic) or $199 (gold professional performance) or from Jet for $96.73 (classic) or $165 (gold). 5. 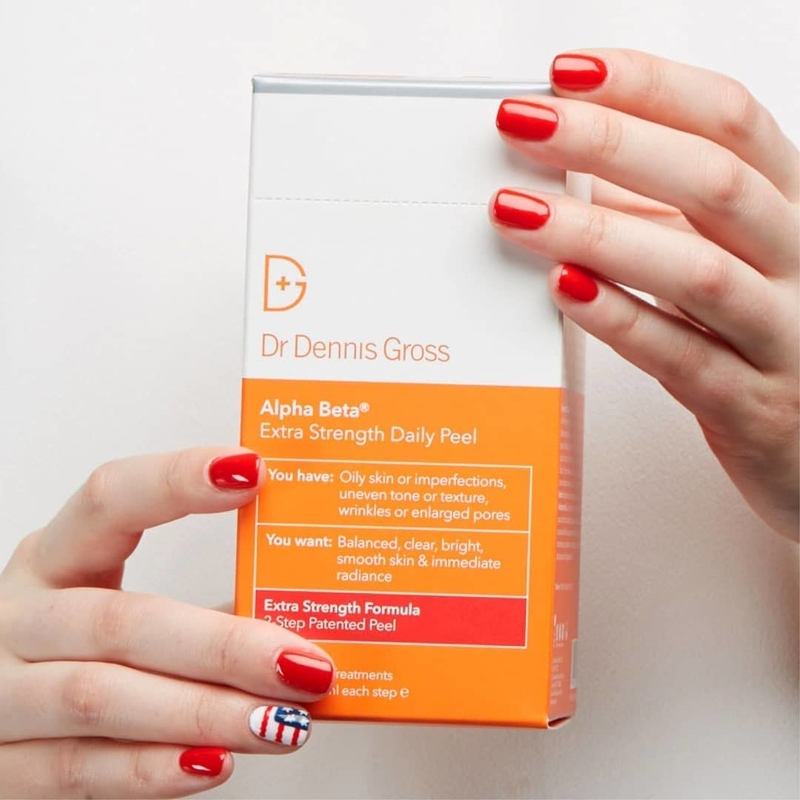 Dr. Dennis Gross Alpha Beta Universal and Extra Strength Daily Peel come in pre-soaked pads packed with five kinds of acids, so you see real results over time. Hello, improved texture and diminished fine lines! It's basically an at-home derm treatment. "Worth every penny. 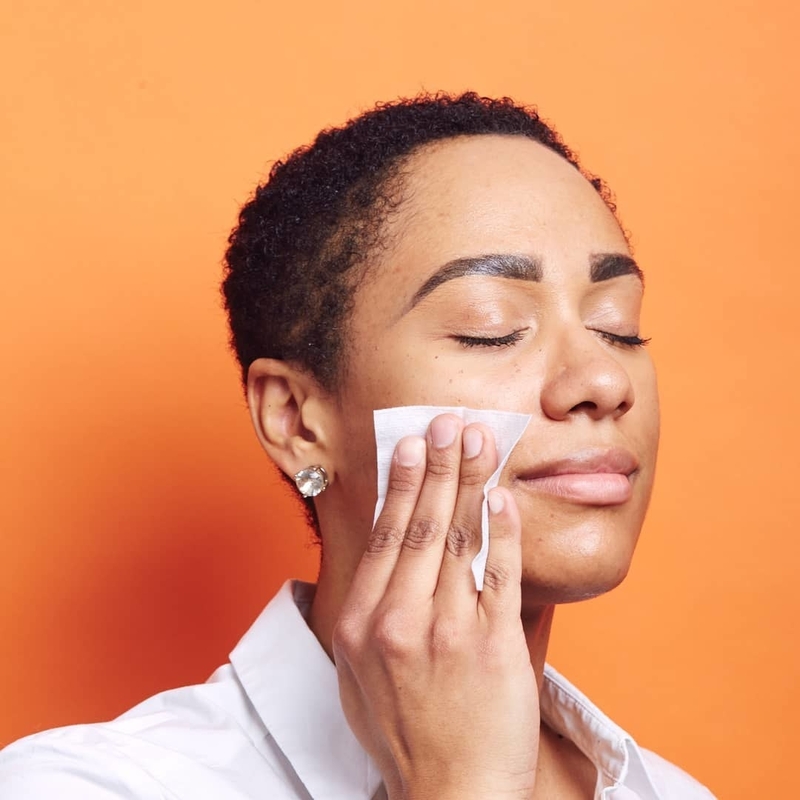 The alpha beta peel is packed with five different acids, and it’s a two-step peel that comes with a neutralizer wipe, so it’s good even for sensitive skin. They’re also good for all ages, whether you’re 20 and want to get rid of enlarged pores or post-acne texture, or 50 and want something that will help with wrinkles. They’re also good for dark spots and redness. The best part is that you can see results after just three uses." —Ada K.
Get a 30-pack from Amazon for $72 or Sephora for $88. 6. Pretty Vulgar The Ink Gel Eyeliner not only comes in the prettiest little pot, but it's the PERFECT liner for summer. Why? It's water-resistant and budge-proof, and it contains Vitamin C to keep lids looking healthy and non-irritated. "It lasts ALL day! Once it sets, it will not budge! Perfect for hot, sweaty days!" —Lily G.
Get it from Sephora for $24 (available in three shades; brush sold separately). 7. 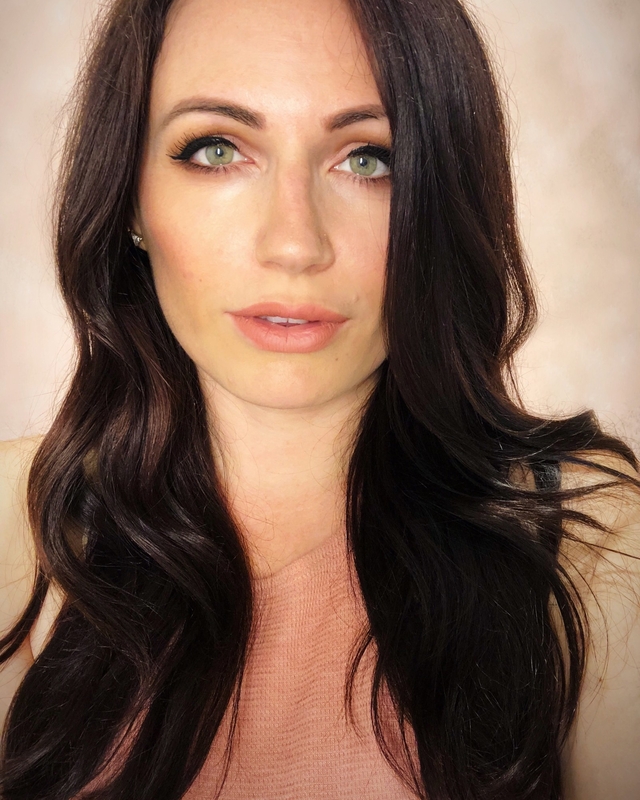 Laura Mercier Caviar Stick Eye Colors (especially in Rose Gold) turn the compliments switch all the way up — it can't be helped — and it's versatile too: you can use it along the lashline or all-over for maximum impact. Now, 🎵 smoke it out, smoke it out 🎵. "Every time I wear this, at least one random person tells me I’m pretty. :)" —Abby H.
Get them from Nordstrom for $29 each (available in 18 colors) or from Jet for $22+ (available in 10 colors). 8. Tatcha Deep Hydration Firming Serum replenishes your thirsty skin cells with whole plant green tea, rice bran oil, and red algae — and it's a wonderful primer that adheres to your makeup for all-day hold. It also contains 23-karat gold, because everyone could use a lil' more shimmer in their lives. Get it from Sephora for $95. 9. Supergoop Defense Refresh Setting Spray smells like a fresh dose of rosemary goodness that just so happens to keep your makeup matte, shine-free, and looking like it was just applied five minutes ago. "It's better than Urban Decay All-Nighter, don’t hate me." —Abby H.
Check out a BuzzFeeder's full review (peep #4)! Get it from Amazon or Sephora for $12+, or Jet for $11.43+ (available in 1 oz and 3.4 oz sizes). 10. Jeffree Star Velour Liquid Lipsticks have a bit of an attachment problem — they won't come off your lips, no matter how messy your meals are! "The liquid lipsticks stay on FOREVER. I ate a whole crab boil once and the lipstick did. not. budge!" 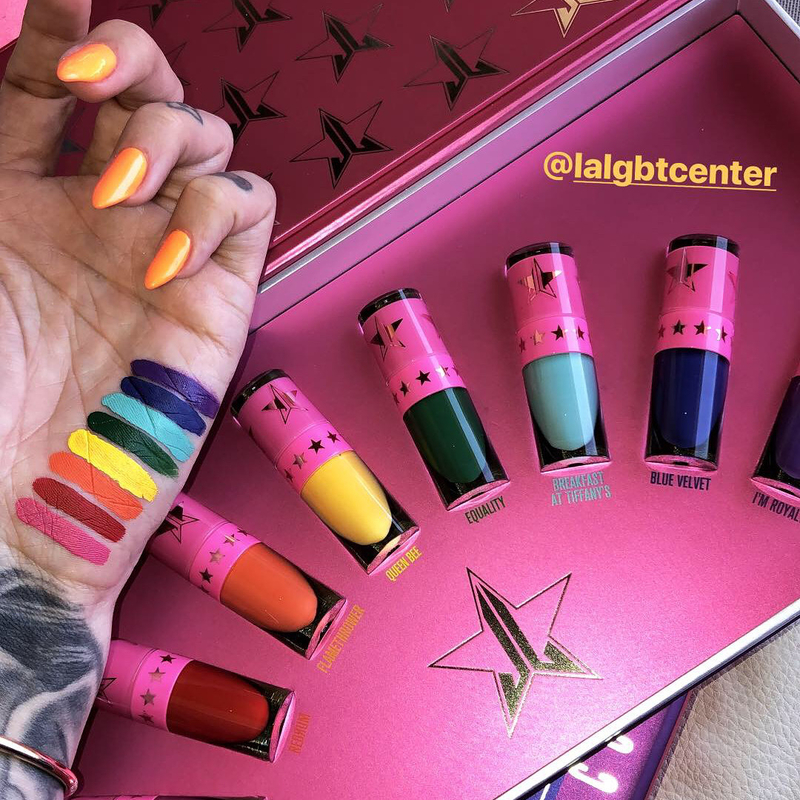 —Andrea M.
Get them from Jefree Star Cosmetics for $18 each (available in 61 shades). P.S. Chloe is wearing the shade Christmas Cookie! 11. Lancôme Absolue Radiant Smoothing Powder wraps your face in a silky-soft veil of product so you're left with the most luminous and even-toned skin of your life. "I can't live without it! It has micro-sparkles!! It is amazing for dry skin because its formula reduces tightening, but it is made for all skin types. I hate using powders to set my foundation since I have such dry skin, but I've never felt dry or cakey using this. I've gotten so many compliments on my glowy skin. I apply it with a damp beauty blender and dust the amount remaining in the lid over my neck and décolletage." —Hannah C.
Get it from Lancôme for $58 (available in five shades). 12. Tom Ford Eye Defining Pen gives you twice the value with its dual tips — fine calligraphy and brush — for a flawless cat eye without the typical struggle, which makes the price tag so, so worth it! Consider your endless search DONE. Check out a BuzzFeeder's full review at #3! Get it from Sephora for $57. 13. Caudalie Vinosource Moisturizing Sorbet gives your skin a burst of grape-water-and-chamomile-powered hydration — with no post-application sticky situation!! "Amazing hydration, not greasy at all for a finicky-combo-skin girl." —Nicole L.
14. Skindinavia Bridal Makeup Setting Spray obviously isn't just for brides — if you're someone who wants the strength of a setting spray that lasts through a wedding ceremony, reception, and everything in between, you best believe this is your holy grail. Get it from Amazon for $27 (4 oz) or from Walmart for $35.98 (8 oz). 15. Sunday Riley Martian Mattifying Melting Water-Gel Toner calms down oil production and hormonal breakouts, and keeps skin mattified and visibly less porous. Get it from Sephora or Anthropologie for $55. 16. Natasha Denona Lila Eyeshadow Palette combines 15 of the most buttery, and never cakey, violets, plums, and fuschias — and they come in four finishes: chroma crystal, creamy matte, metallic, and duo chrome. "If you’re really into eyeshadow, then I think they’re worth the investment. The matte shades are so smooth and not chalky at all, while the metallic shades are vibrant and not flaky. I use both palettes in my everyday looks and they were worth every penny." —Mireya W.
Get it from Sephora for $129. 17. Tarte Shape Tape Concealer is a vegan all-star powered by shea butter, mango seed butter, and licorice root extract for coverage that illuminates, hydrates, conceals, and blends in beautifully. Get it from Ulta for $27 (available in 20 shades). 18. MAC Cream Color Base in Luna is the perfect ~dewy~ highlight for people who are unsure of stronger doses of colors or sparkles. Get it from Nordstrom for $24 (available in four other colors). 19. Benefit Gimme Brow Gel uses tiny microfibers to bless your brows with juuust enough tint to make them look fuller and more defined — just a few swipes and you're off! Get it from Benefit Cosmetics for $24 (available in eight shades). 20. Nars Sheer Glow Foundation enhances your natural skin tone, rather than masking it, and its lightweight/buildable formula also nourishes and brightens with the help of a Vitamin C derivative and tumeric extract. Get it from Sephora for $47 (available in 20 shades). P.S. If you want fuller coverage, go for Natural Radiant Longwear. 21. Guerlain Météorites Highlighting Powder Pearls color-correct and diffuse light so you — and only you — shine the brightest. Peep Guerlain's Stardust Technology, which diffracts light upon contact to envelop the skin in a halo of light. How angelic!! Get them from Sephora for $63 each (available in three shades). 22. Kat Von D Tattoo Liner didn't amass a cult following for no reason — if you want the blackest of black liners that doesn't move until you remove it at the end of the day, look no further. "I’m not sure what kind of magic this stuff is made out of, but it never budges! I’ve gone to sleep with my makeup on*, and it’s still solidly there in the morning! As someone with oily lids who needs a little extra oomph in her look, Kat Von D comes through! I got both the black and brown and wear one of them every day." —Rachel C.
*Editor's note: Not recommended, but I know it happens to us once in a blue moon. Me included!! 23. YSL Touche Eclat Blur Primer is your go-to primer if you're looking to have lit-from-within skin that will show *through* your foundation and definitely not be hidden. Get it from Nordstrom or YSL Beauty for $52. 24. La Mer The Powder is the end-all to your setting powders — its light-as-air formula is infused with the brand's signature Miracle Broth so you know it's actually good for your skin, instead of something that clogs your pores like no other. 25. Diorskin Forever Undercover Foundation has a water-based formula that dries down matte, so you have makeup that replicates the closest thing to a second skin. Talk about covering all of your bases — full-coverage, pigmented, 24-hour-wear, weightless finish, etc. Get it from Sephora for $52 (available in 24 shades). 26. Lime Crime Venus III Eyeshadow Palette packs a punch with eight matte and shimmery shadows that'll have you looking like Venus herself. I'm a huge fan of the Venus XL Palette, and if you're into pinks and maroons as much as I am, then this palette could very well be your soulmate! Get it from Revolve for $38. 27. Briogeo Curl Charisma Rice Amino + Avocado Leave-In Defining Creme helps hydrate, define, and weather-proof curls, so you get lasting hold that is still soft to the touch. "I have type 2B wavy hair, which means some pieces are beautiful, loose ringlets while the rest is a frizzy, tangled mess. I will drop all the money on deep conditioners and style creams: Briogeo Curl Charisma Leave-in Cream brings out the best of my hair." —Ali W.
Get it from Amazon for $20 or Jet for $20.11. 28. Biossance Squalane + Peptide Eye Gel is the weightless product your eyes have been wishing for — it sinks in immediately and it's loaded with squalane, which is the bomb dot com for moisture retention. 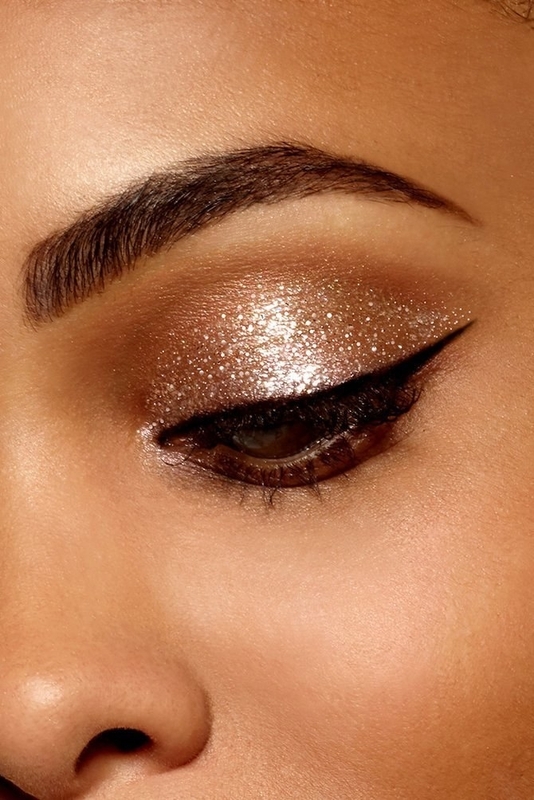 "TBQH, I never, ever thought I'd rave about an eye product if it wasn't eyeshadow (peep #9!). I started applying eye cream — on and off — about two years ago when I started learning more about skin care and feeling like, "WOW I MUST DO ALL THE THINGS TO PREVENT MY INEVITABLE AGING, EVEN IF IT'S NOT 'TIL MENOPAUSE #asiandontraisin." BUT. I never really liked the texture of eye cream. No matter how little product I tried to dispense or take, it always seemed like too much. Like it'd take a solid couple of minutes to really sink in, especially with a light hand (it's delicate skin!!). 29. Sulwhasoo Overnight Vitalizing Mask EX feels as soft and lovely as your skin will feel when you wake up in the morning — if you're not impressed by their Organic Respiration Layer technology, I don't know what to say! Get it from Sulwhasoo for $52.